Join the only group in Hawaii to assist the houseless dogs and their ohana on multiple islands. Your Aloha makes a HUGE impact! K9 Kokua-Maui does really BIG things to help houseless dogs on the Valley Isle! There are slight differences between the camps on each island however, the houseless dogs' needs are the same to remain healthy, safe and happy. Click here to go directly to our Facebook page for current photos and info! 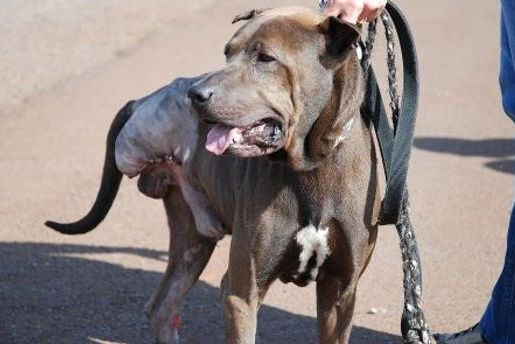 Watch the clip of Bruno, the 3-legged rescue from Maui on his journey to Oahu to find an adopter! Preventatives, spaying/neutering and supplemental items help to keep the dogs healthy and safe! 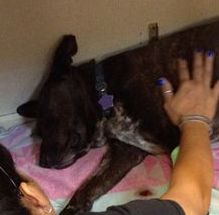 -PayPal your donation for a Maui dog through the button near the top, right side of this page. Call us @ 808.284.4310 to arrange a drop-off (Kahului to Kula area). Any amount makes a big difference! -apply to be an Emergency Holding home. 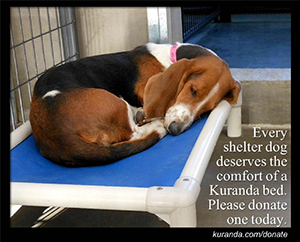 Help a dog on Maui by making a donation. Follow us on fb for current events and updates!